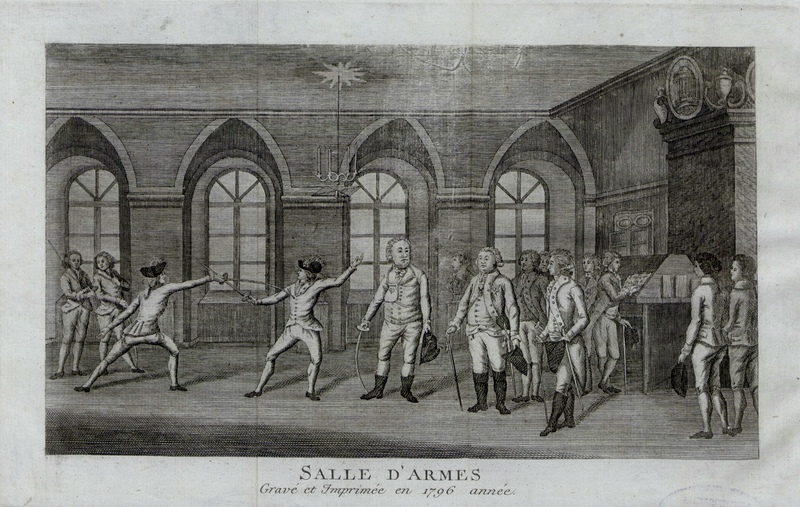 In this first article on fencing etiquette and required behaviour in the salle, Maestro Jeannette Acosta-Martinez goes through the regulations and practices of 18th century fencing culture. There was a customary code of polite behavior within the fencing schools of the eighteenth and nineteenth centuries. This excepted norm provided a level of order and civility that placed all the students on equal footing. The proper management of a school of arms requires a strict set of rules for the safety of the students as well as the visitors. The rules also provide a suitable environment for the student’s pursuit of learning the art. Everyone was expected to adhere to the rules and, more often than not, if a rule was broken the student was penalized by having to pay a fine. The etiquette within the salle prohibited all forms of swearing, discussions of an indecent nature, drinking, smoking, and fooling around or mocking other students in their practice or during the assault. These rules ensured a level of civility that would preempt any unintended or intended insult. Rules prohibiting the wearing of one’s sword during practice or drawing it in the salle were clearly an important factor in regard to safety. However, of even more importance, the rules gave the students a clear understanding of what was expected of them. 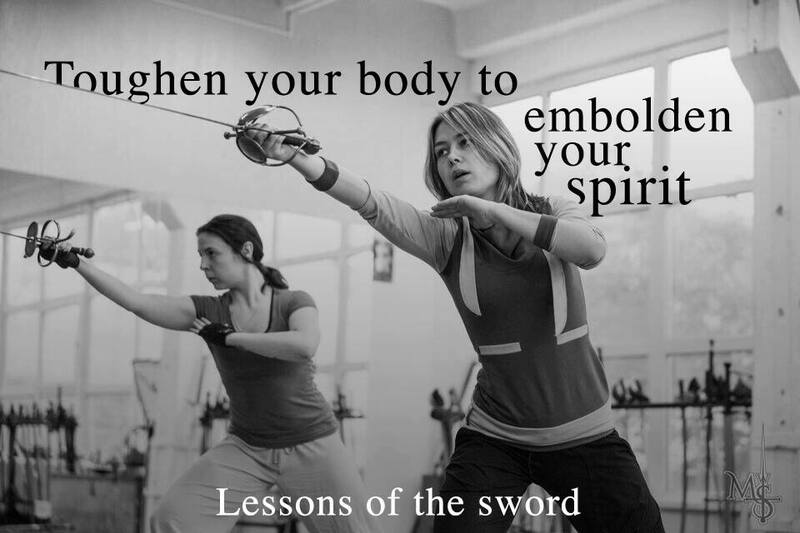 A student must take his sword off before taking a lesson or assaulting. He was required to fence wearing gloves. The button over the nail head of the foil was not allowed to rest on the ground, presumably so as not to dirty the other students’ clothing. Before engaging in a drill with another student, or before an assault, the students performed a reverence/salute to each other and anyone who may have been watching. This obligatory salute was intended to show respect to the adversary. 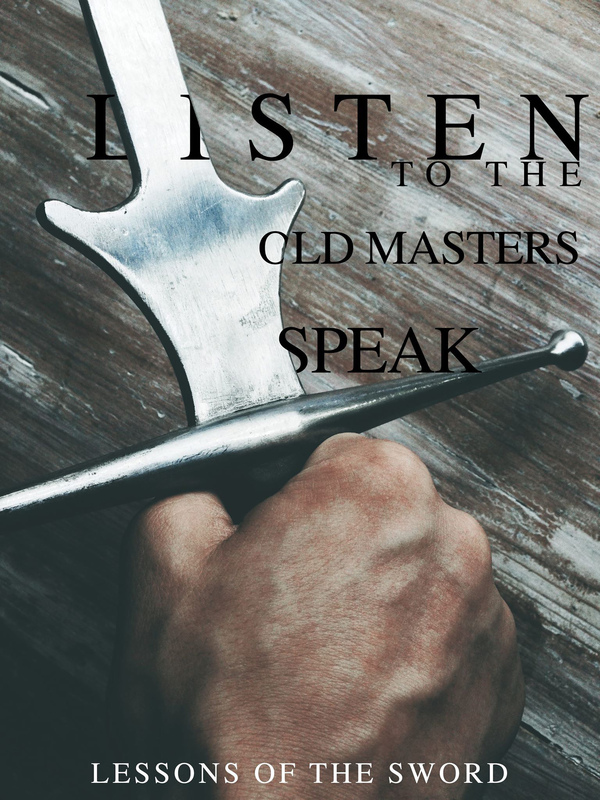 If during practice with another fencer or during an assault one fencer caused the other fencer to drop his foil, it was the responsibility of the fencer who was still armed to pick up the foil and rearm his adversary courteously. Etiquette also allowed the orderly management of the salle as the master gave plastron lessons. 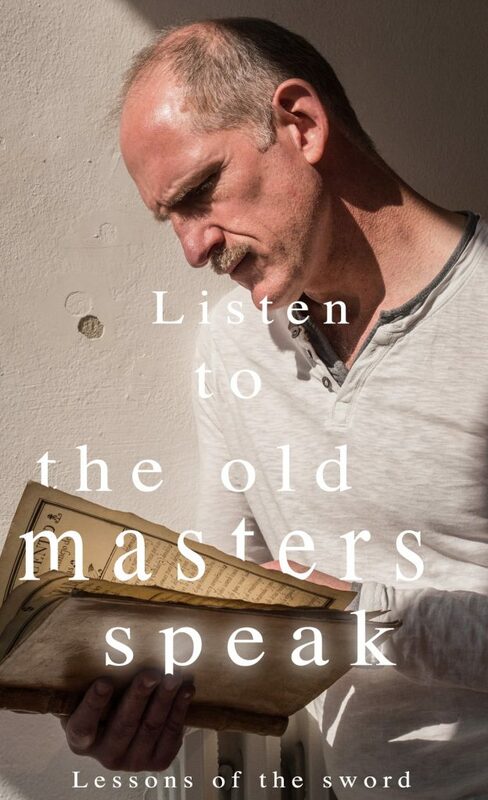 These lessons were mostly done in a private area, but when that was not the case the students were required to be silent so that only the master’s voice could be heard. Students were not allowed to make any commentary or attempt to correct their fellow students, either in the drills or the assaults. 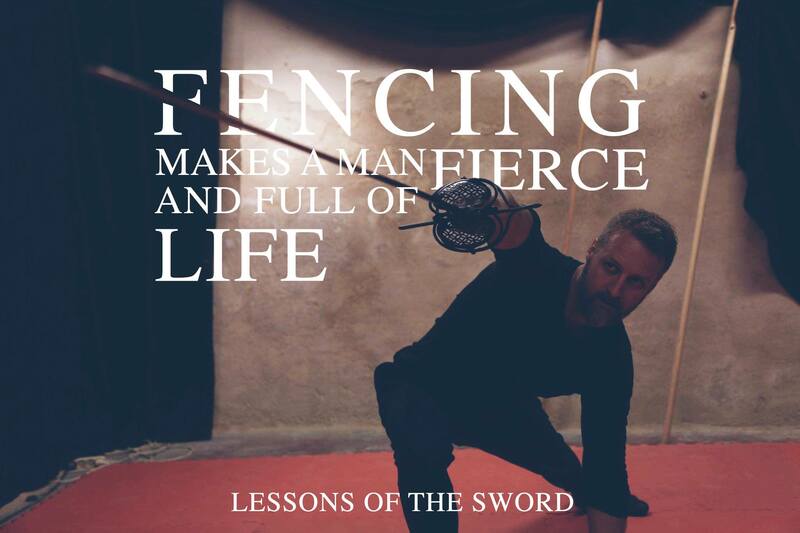 It was the fencing master who determined when a student was ready to assault, and only then would he be given permission to do so. Students and guests were to remain quiet and/or seated so as not to disturb those taking plastron lessons or those participating in the assault. Guests were invited to attend during the nights set aside for assaulting. A student with the permission of the fencing master could offer them a foil so that they could participate. If a foil was broken, it was the responsibility of the student holding the grip of the broken foil to pay for it, and also his responsibility if his guest broke the foil. 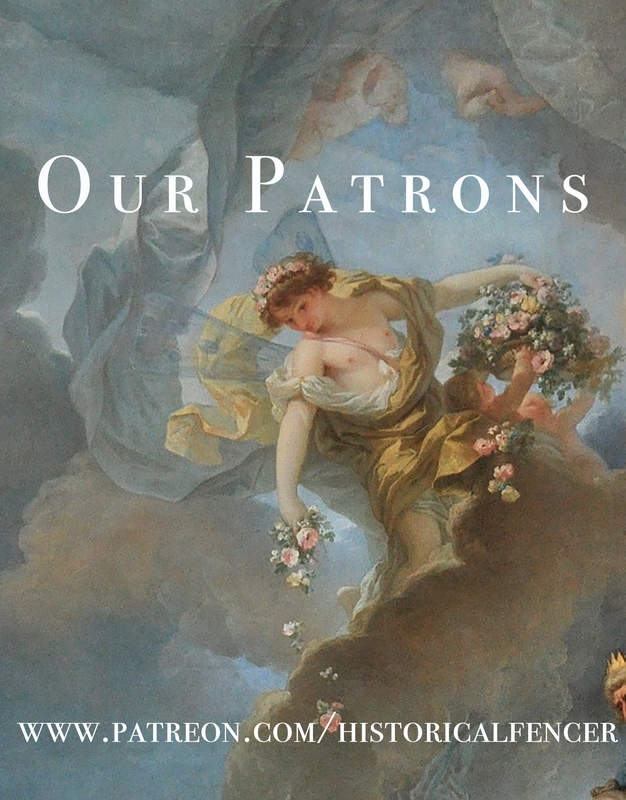 The salle rules demonstrate a need for, and enforced an application of, a strict etiquette in an age when a gentlemen could be held accountable for his bad behavior. They also facilitate the operation of the salle via strict protocols. 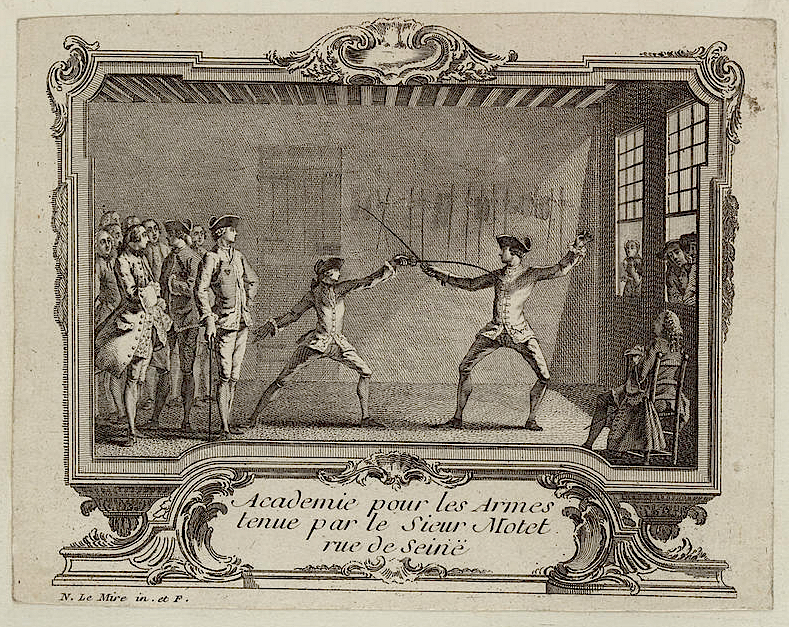 With the custom of visiting other schools to participate in assaults, the commonality in rule sets meant that fencers could easily participate knowing what was expected of them. The following sections are rule sets that clearly indicate the etiquette and discipline within the fencing schools of the eighteenth century. I have abridged the rules Mr. Hope set down for the purpose of brevity in this article as he goes in to detailed explanation for the reasons behind the each rule. Hope, William The Fencing-Master’s Advice to His Scholar: Or a Few Directions for the Regular Assaulting in Schools. Edinburgh, 1692. How a fencing school should be ordered, for the better accommodation of the scholars. One day of the week appointed for assaulting. All cursing, swearing and obscene or indiscreet language should be banished in the school as much as possible and the better to prevent it. Spectators are obliged to silence. No student or other persons should presume to assault or offer to present a foil to any without having asked the masters consent. 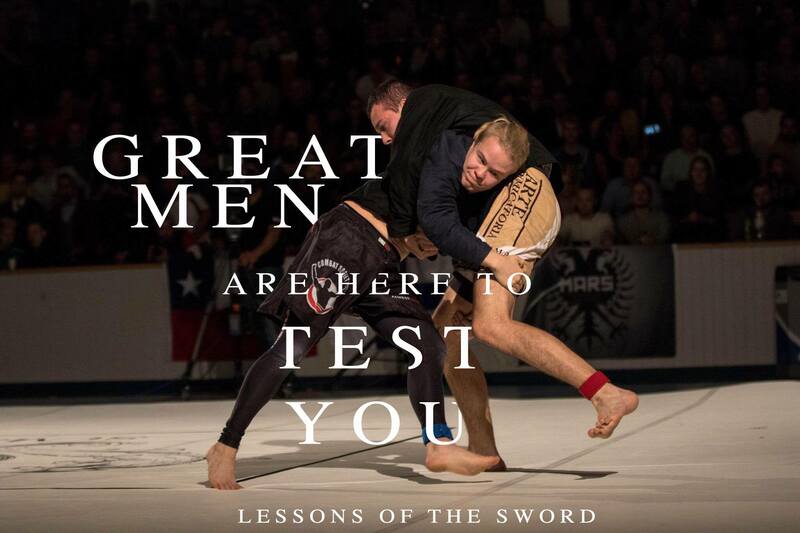 No student or spectator without a license from the master should offer to direct or give advice to any of the students who are either taking a lesson or assaulting. No student training under six months should be allowed to assault in public. No student training under twelve months should be allowed to fence in their normal cloths and walking shoes because it hinders them from stretching. Fencing for three or four fair thrusts given or received. In schools all thrusts at the face, arms, wrist, thighs, or legs should be discarded. For better preventing the contretemp in school assaults; when thrusts are exchanged the thrust is decided in the favor of the attacker. If the defender parries but fails and is hit and then ripostes and hits the attacker before he can recover, both are charged with a thrust. All defense with left hand in school assaults should be discarded. Two commands/disarms are equal to one thrust. A broken foil during an assault is charged to the person holding the broken foil. Once a year a prize put forth by the students to be played for by all persons who intend to show their art. If someone breaks any of the rule he must pay an agreed upon amount. The domestic monitor is to see that these statures be duly observed, and is to read them audibly in lesson-time, the first Saturday in each month, when the dancing lessons are half over. Orders for the Fencing School. A foil broken in assaulting between two students, each is to pay – fifteen pence towards another. Whoever otherwise breaks a foil, pays – half a crown for the same purpose, be it in assaulting or not. All disputes are to be referred to, and decided by the fencing-master. Girard, P.J.F. Traité des armes, enseignant la maniere de combattre de l’epée de pointe seule, toutes les gardes étrangeres l’espadon, les piques, hallebardes, bayonettes au bout du fufil, fleaux brisés & batons a deux bouts. La Haye, 1740. Mr. de Chevigni, Mr.de Limiers, et Mr. Massuet La Science Des Personnes De Cour, D’Epée Et De Robe, Tome Septieme. Amsterdam, 1752. Panchoucke Encyclopédie Méthodique, Arts Académiques. Equitation, Escrime, Danse et art de Nager. Paris, 1786. 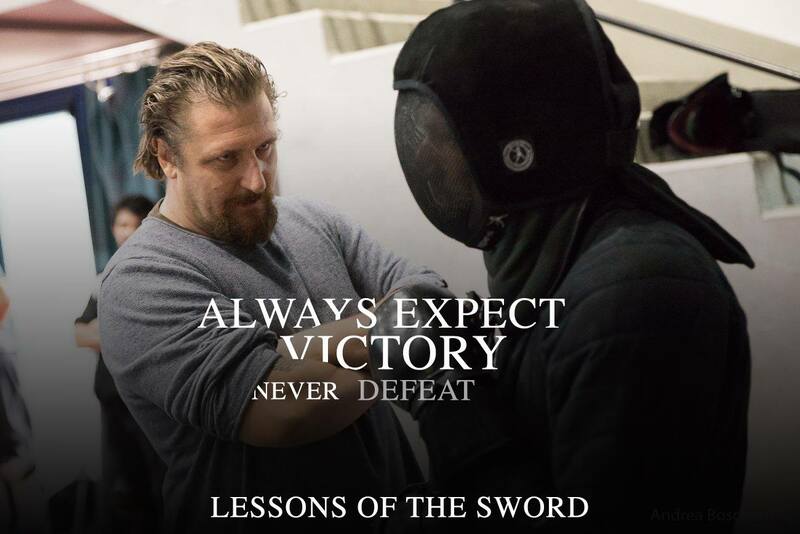 Rules That One Must Observe in the Academies of Arms of Small-sword. Do not curse the HOLY Name of GOD. Do not say indecent words, nor songs. Do not fool about, considering that those in attendance are usually vexed. Do not mock people on their practice of Arms. Do not draw the sword in the salle. Do not fence without putting gloves on. Do not fence with the sword at your side. Do not disrupt those that are fencing. Do not touch the button of the foil to ground. Do not fence while under the effects of wine. Do not drink nor smoke in the salle-d’armes. Be polite to those persons who are invited and come to the salle, & offer them foils, under the consent of the Master. Broken foils shall be on the account of the students that shall have presented visitors for the assault. Foils that shall be broken by the students of the same salle, shall be paid for by the one whose hands hold the remaining broken piece. 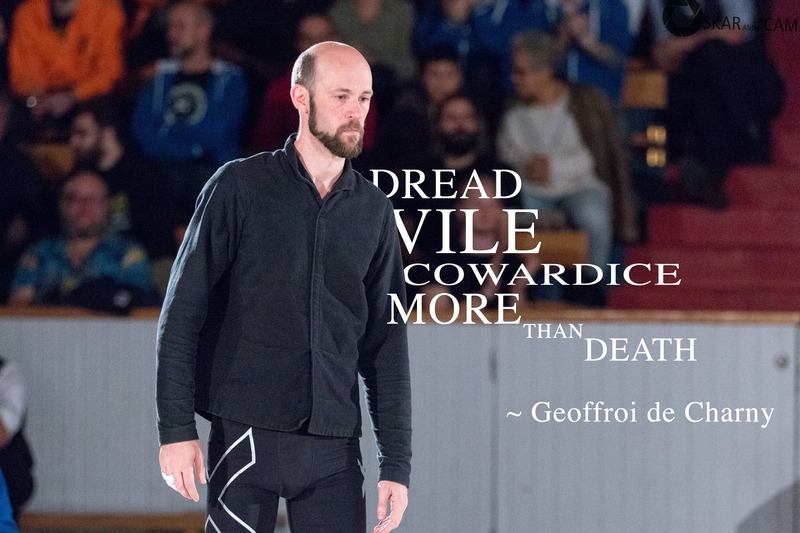 In fencing, when one makes the foil of his adversary fall, it is necessary to collect it promptly, & to put it back in his hand with courteousness. If regrettably during fencing, one is struck in the face, the one who gives the blow has to render courtesy to the other. The students may come on workdays, during the salle’s open hours, if they judge it convenient, not being open on holidays & Sundays. The student must take his fencing lesson without interruption, considering it lasts as close to the time of a serious affair. 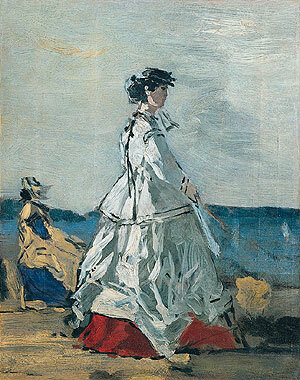 The student must pay for foils that he breaks, when he practices against the Master, or against the Provost of the salle. Finally, it is on the honor of the student to pay the agreed upon price regularly. Rules that one must observe in the academies of arms. To curse the name of God, under penalty of, 3 liv. To curse in any manner, 1 liv. 4 sols. To hold any discussion nor on indecent subjects, 12 sols. To make fun of a student taking a lesson or during an assault, 12 sols. To sing, whistle, or fool around, or mock some students, 12s. To put the foil button on the ground or against the wall, 5s. 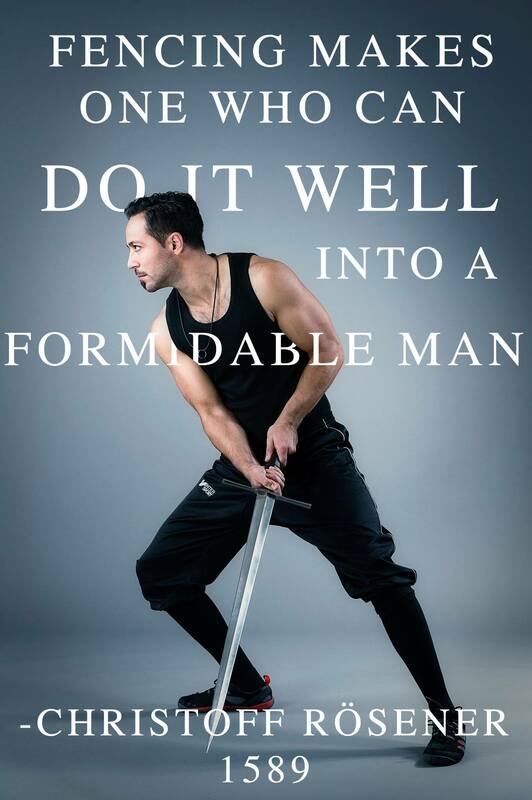 To fence having the sword at your side or without gloves, 5s. 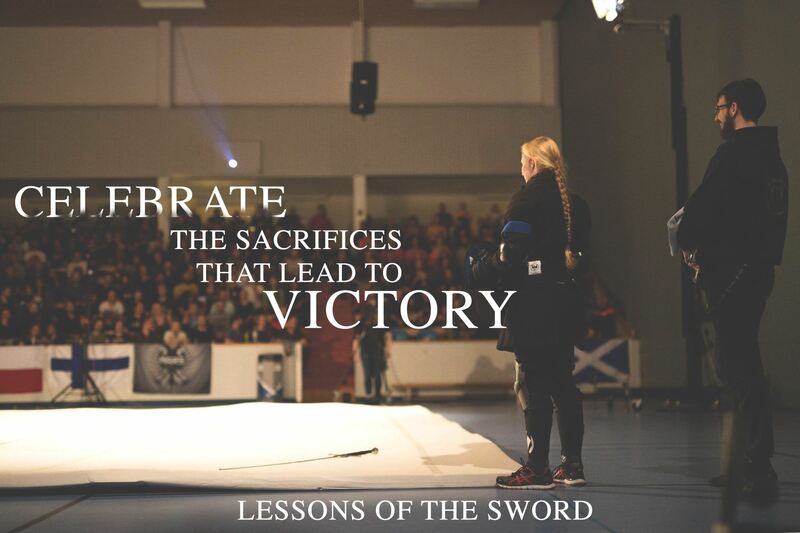 To draw the sword in the salle, 5s. To go out of the salle with your foil, 5s. To leave a cane, sword, or anything else, 5s. To take the master’s plastron or his foil, 5s. To present the foil to someone with out the permission of the master, 5s. To say, either at the wall or at the assault, I have touched, or such meaning, 5s. To assault without the permission of the master, 5s. The one who makes the adversaries foil fall has to collect it, at penalty of 5s. Each student must have gloves, sandals and foil. The one who is holding the grip, answers for the blade, and pays for the foil. All students that take a lesson or assault with the master pay for his foil if he breaks it. All students that begin, pay double the first month, and in advance. 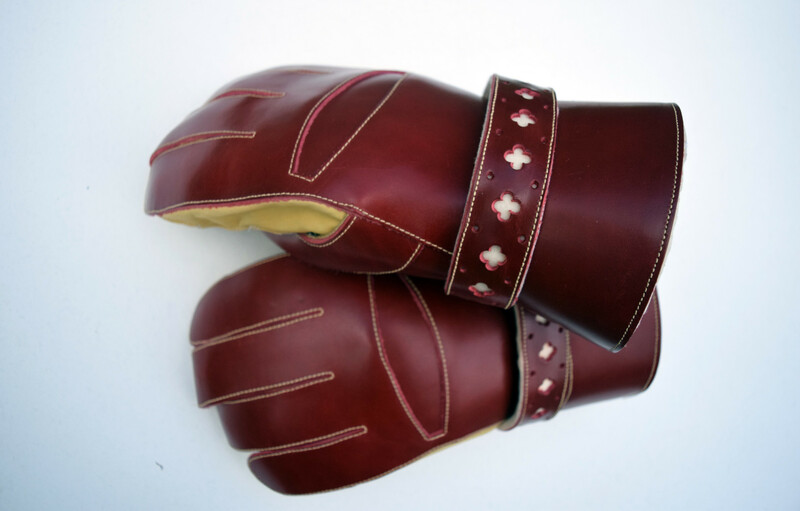 A student owes the master a pair of gloves when he makes his first assault. There are two days of rest per week.